Sam Trade company distributes Sam Mills products in more than 50 countries from all the continents of the world. 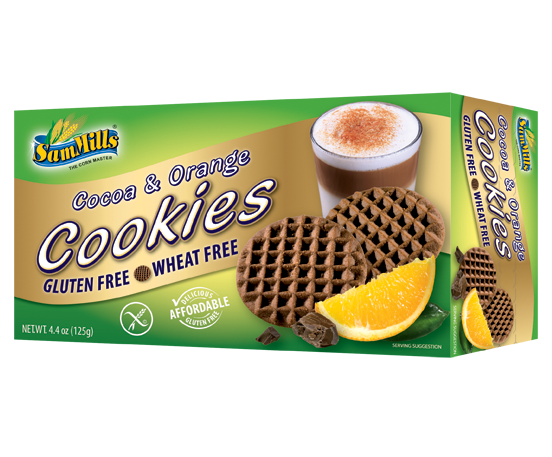 Thanks to the ambition and perseverence of a dynamic team, the Sam Mills products are present in 33 European countries, with sales in the largest retail networks: Auchan, Tesco, Aldi, Real, Billa, Kaufland, Careffour, Cora, Biedronka, Musgrave and others. 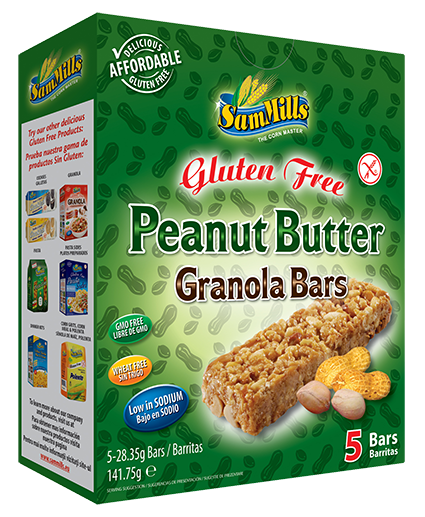 By means of Sam Trade, the Sam Mills products made an increasingly strong presence in North America , being sold in over 13.000 supermarkets only in the USA in the following networks: Walmart, Trader Joe’s, Wegmans, Kroger, Sprouts, HEB, Price Chopper, Kehe and others. 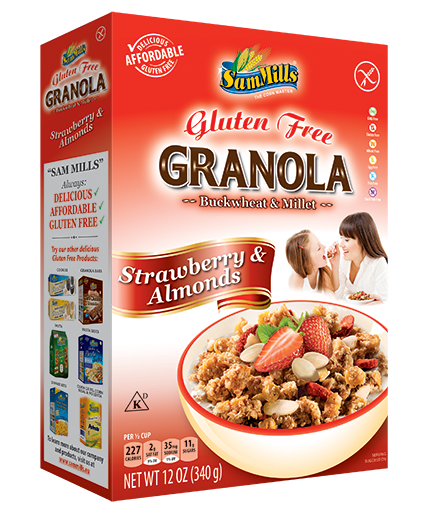 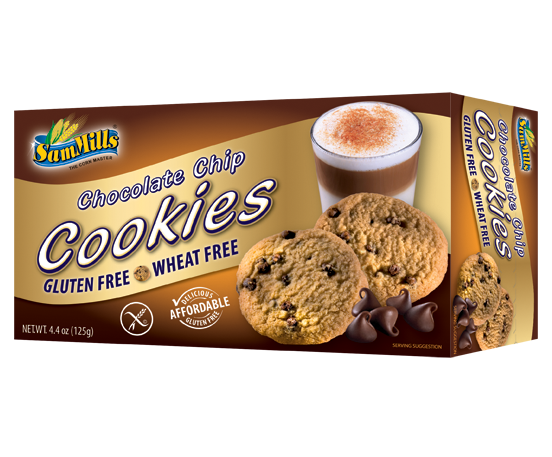 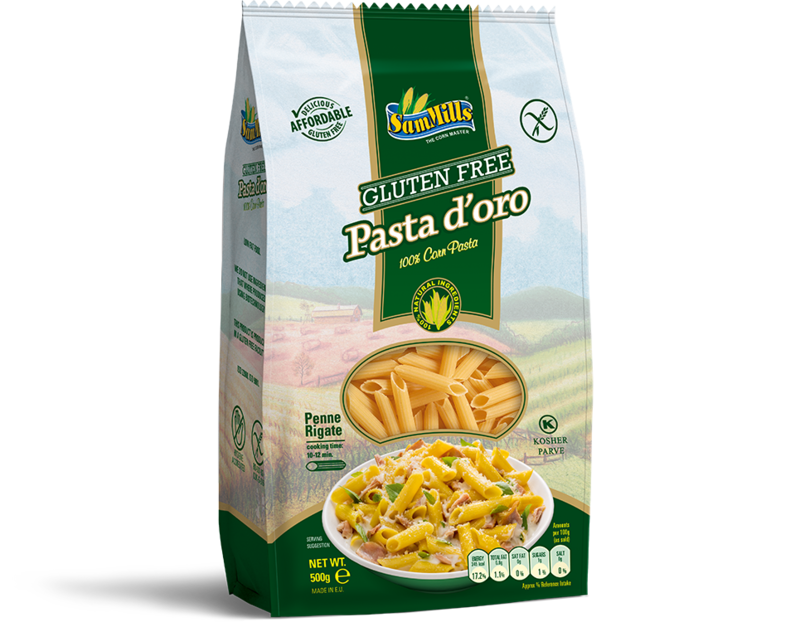 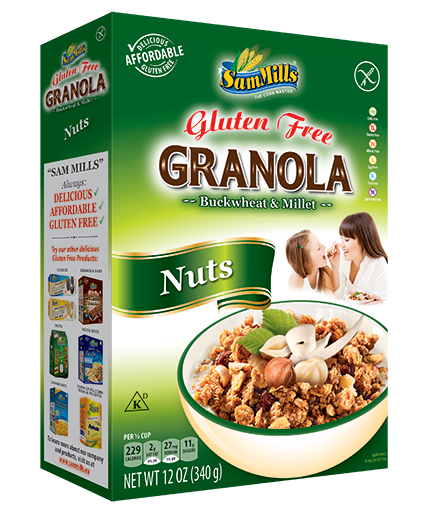 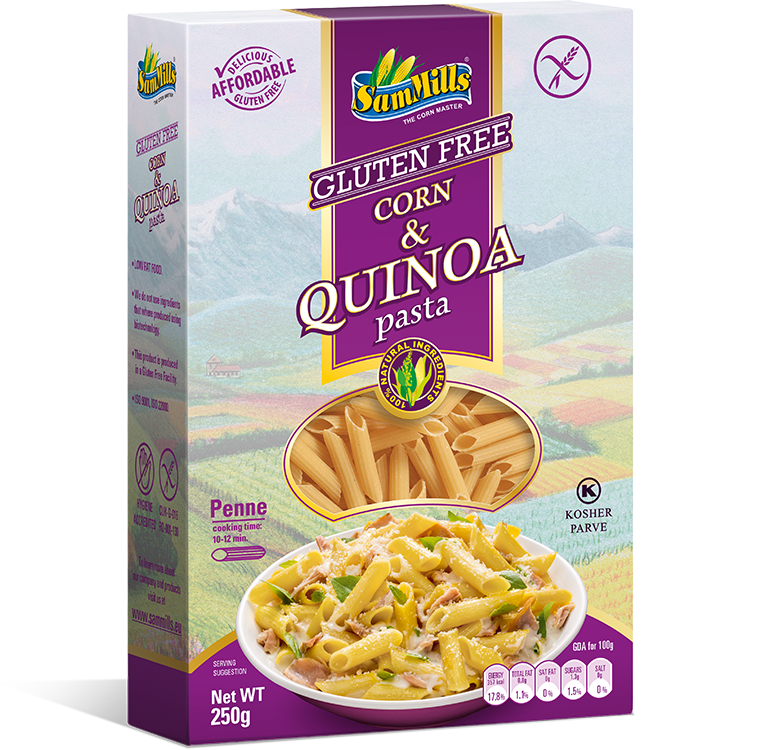 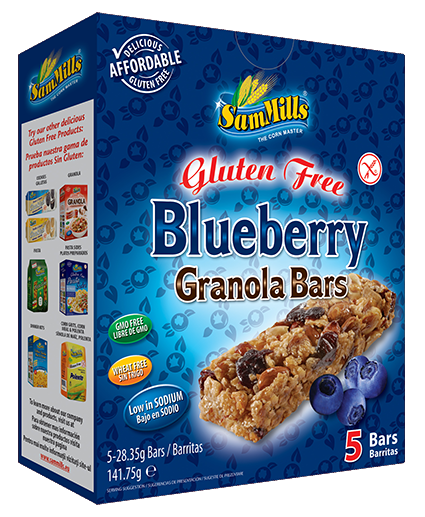 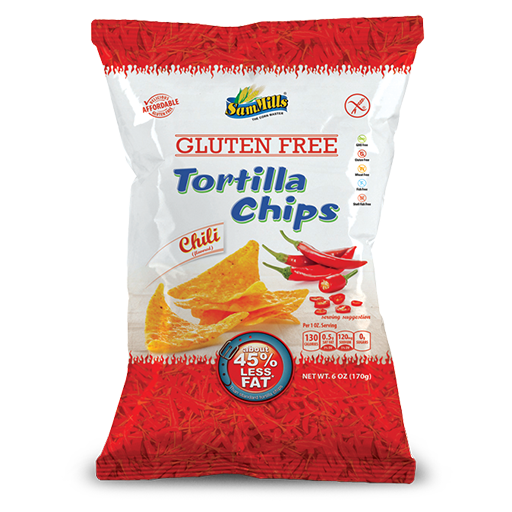 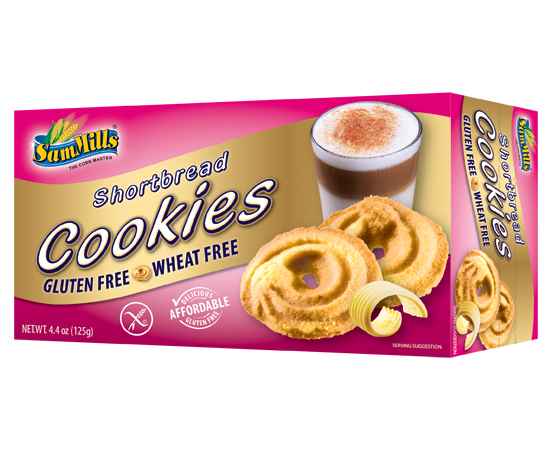 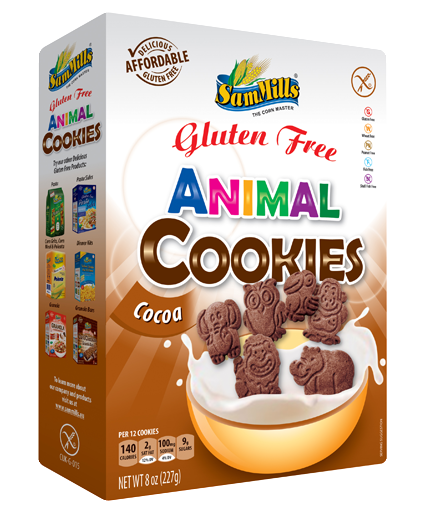 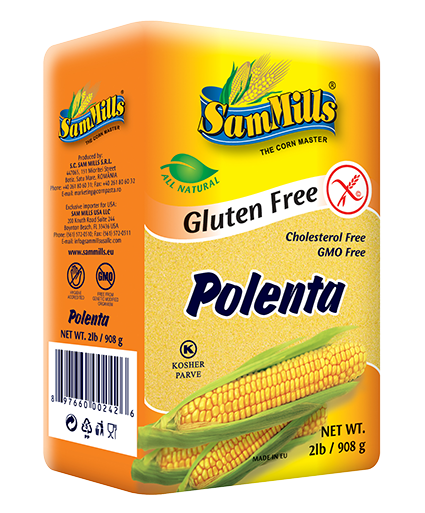 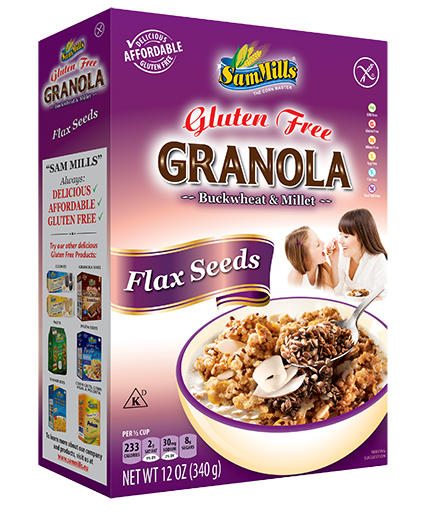 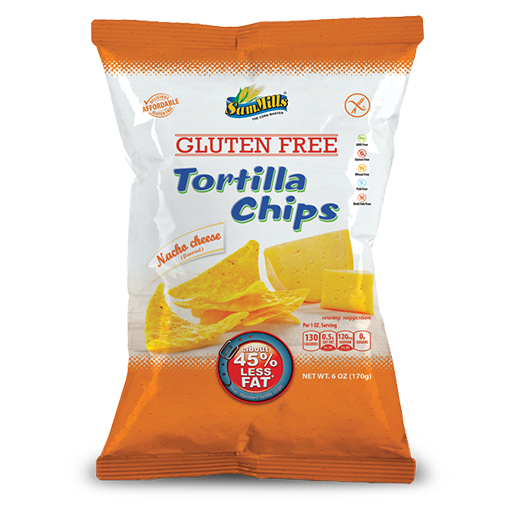 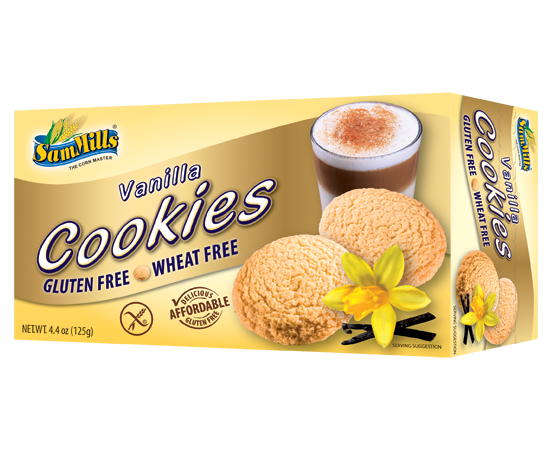 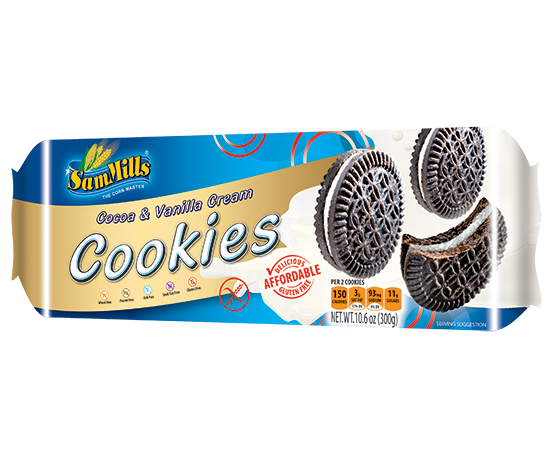 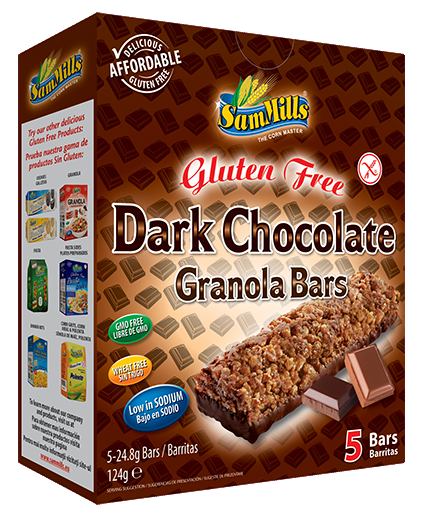 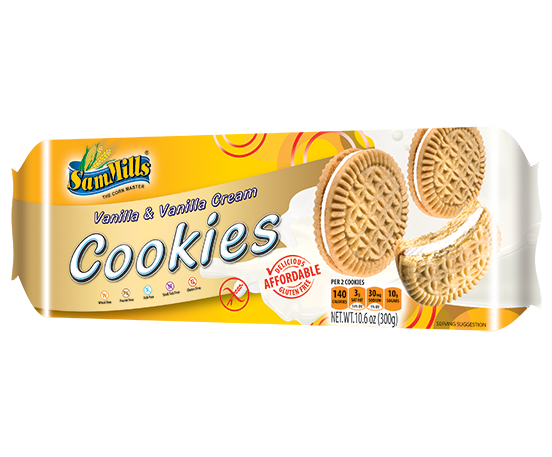 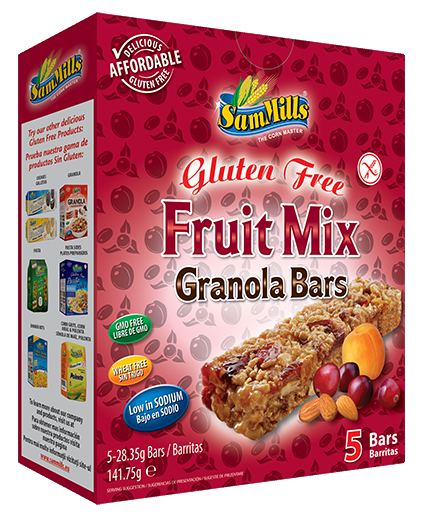 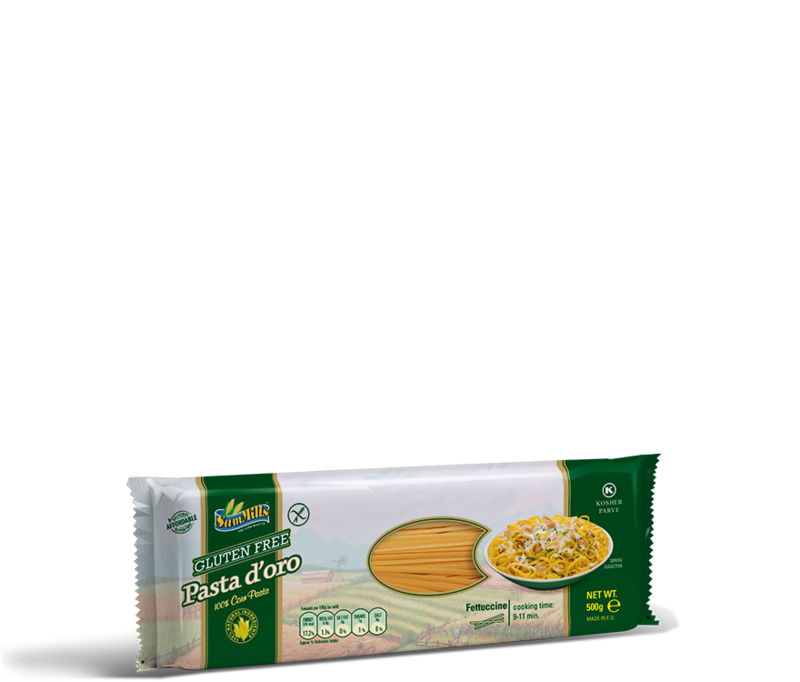 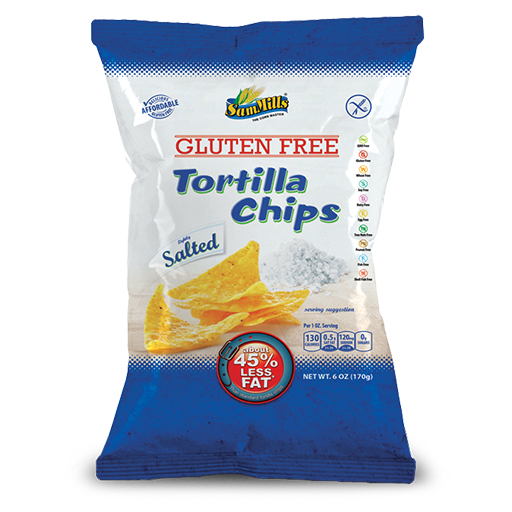 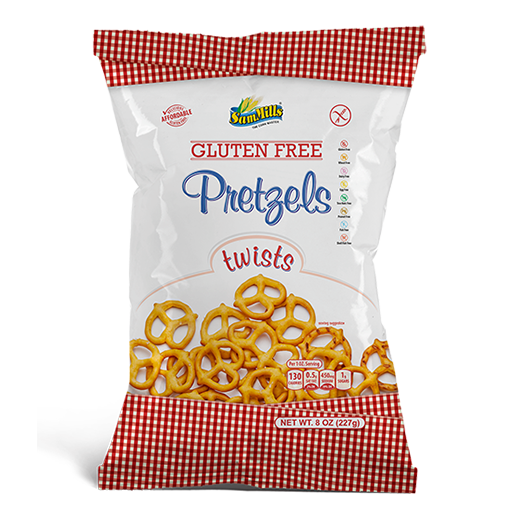 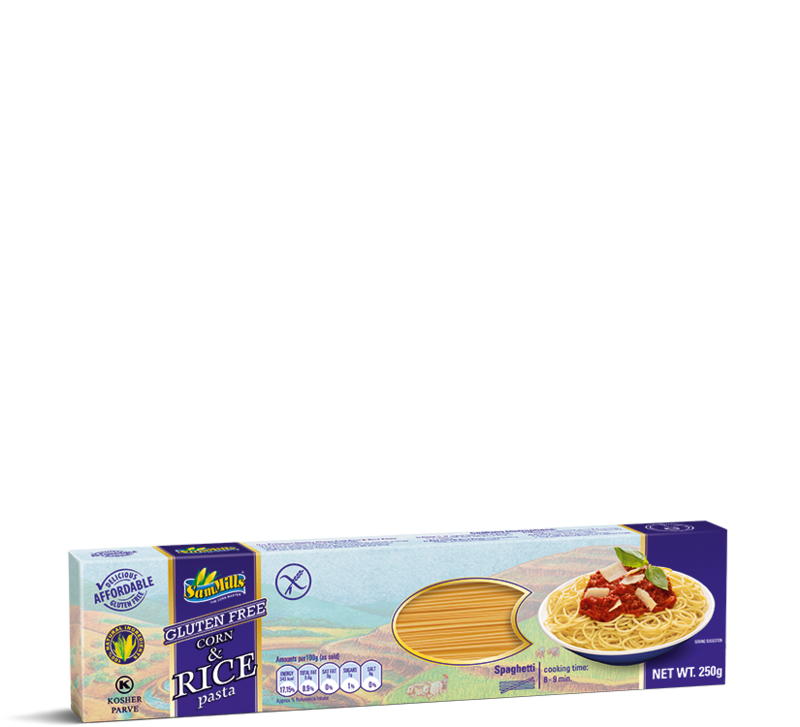 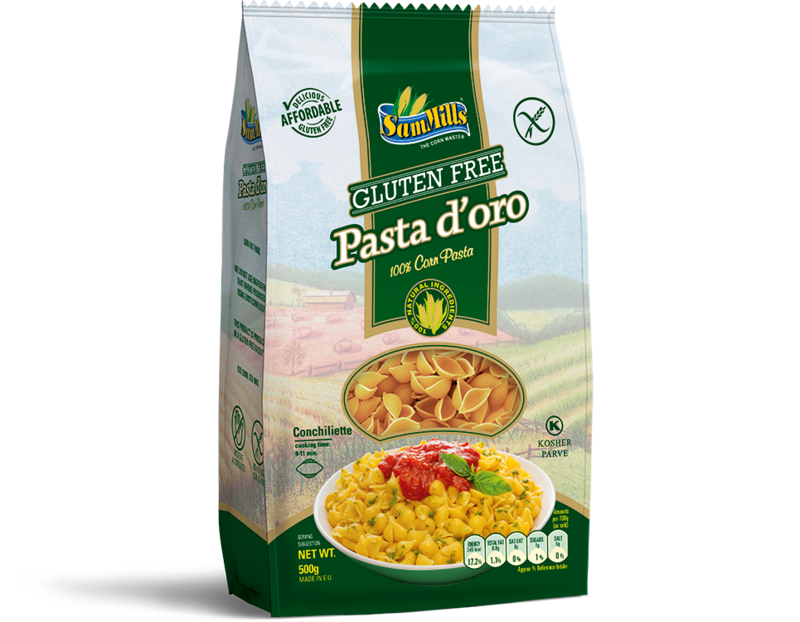 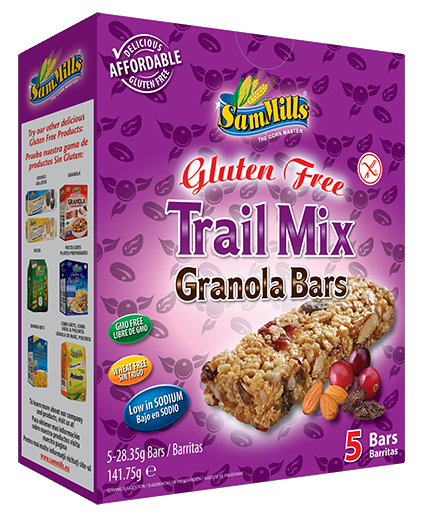 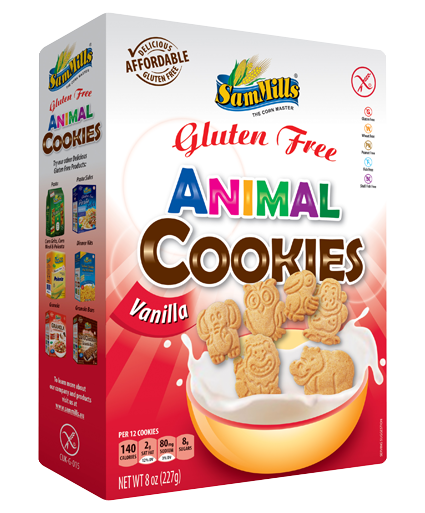 The Gluten Free Sam Mills products are more and more appreciated due to their superior quality and diversity, being available in shops at unbeatable prices. These products are distributed in shops both under Sam Mills’ own brand and many other brands belonging to the company. 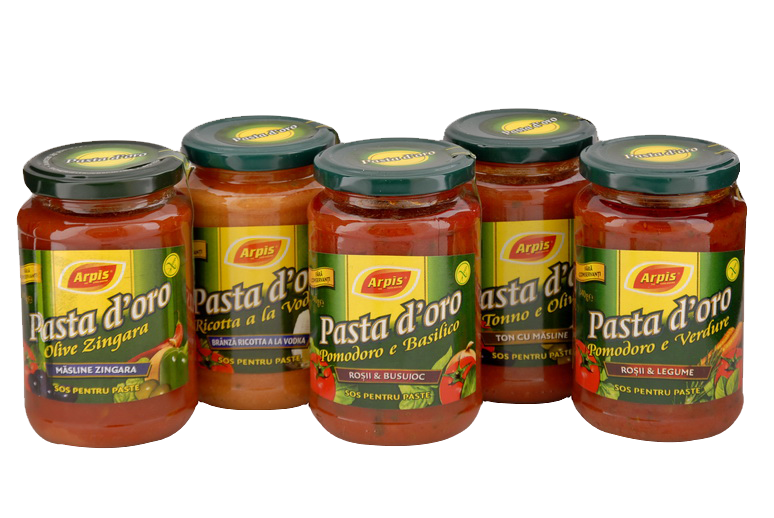 - Europe: PLMA/ Amsterdam, SIAL/ Paris, ANUGA/ Köln, PL/ Munich, ALIMENTARIA/ Barcelona, IFE/ Londra, TUTTO FOOD/ Milano. 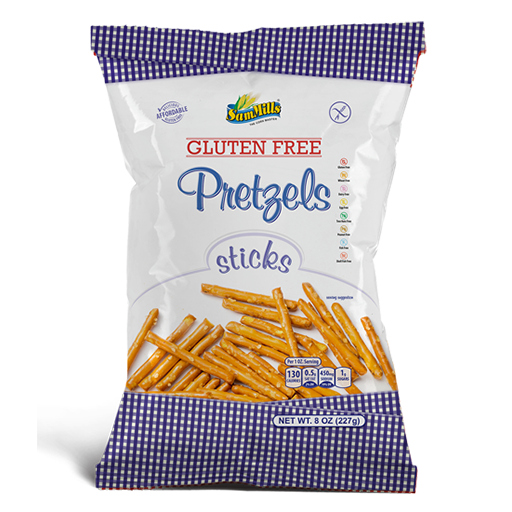 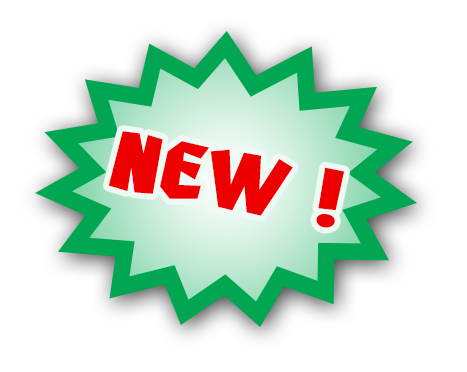 - USA: FANCY FOOD/ NY/ Washington, NATURAL FOOD SHOW/ Anaheim, PLMA/ Chicago, KOSHERFEST/ NY.